Toppatakin alla on sydän is a collection of 30 short stories about life in Finland. 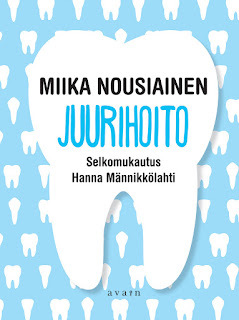 The book has 149 pages, and the stories are divided into three categories: Neljä vuodenaikaa (Four seasons), Suomalaisia juttuja (Finnish things) and Arkielämää Suomessa (Everyday life in Finland.) 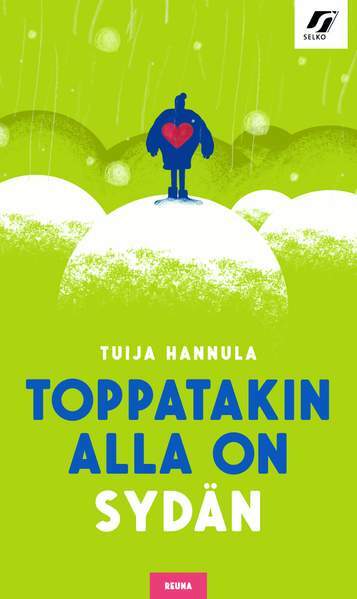 Toppatakin alla on sydän will be read together at Selkokirjalukupiiri in April! Now there's also a Memrise course based on this book. Read a short chapter from the book! 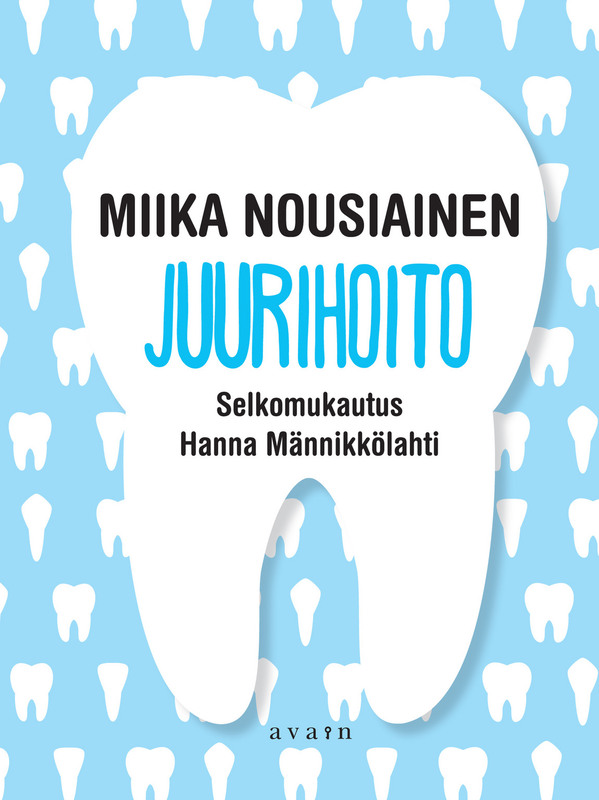 Miika Nousiainen's Juurihoito is a story about two Finnish brothers traveling in four countries searching for their father. You can read my post about the book, and you can also listen to the beginning of the book in my podcast. (I'm slowly changing my podcast into Soundcloud so that it's easier to find. The Mixcloud accunt still exists, too, but I'm not adding anything new there.) The book has 191 pages. It might make you laugh, but also cry a little bit. Listen to the beginning of the book. 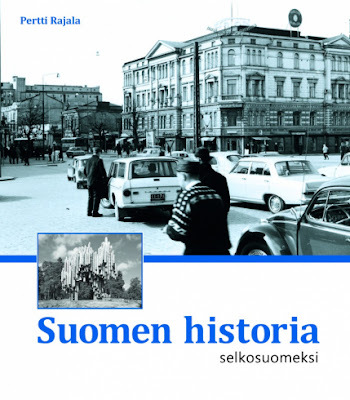 If you study Finnish, you should also study the history of Finland. Check out Pertti Rajala's Suomen historia selkosuomeksi. There are also excercises that you can do after reading the book. Look inside of the book. 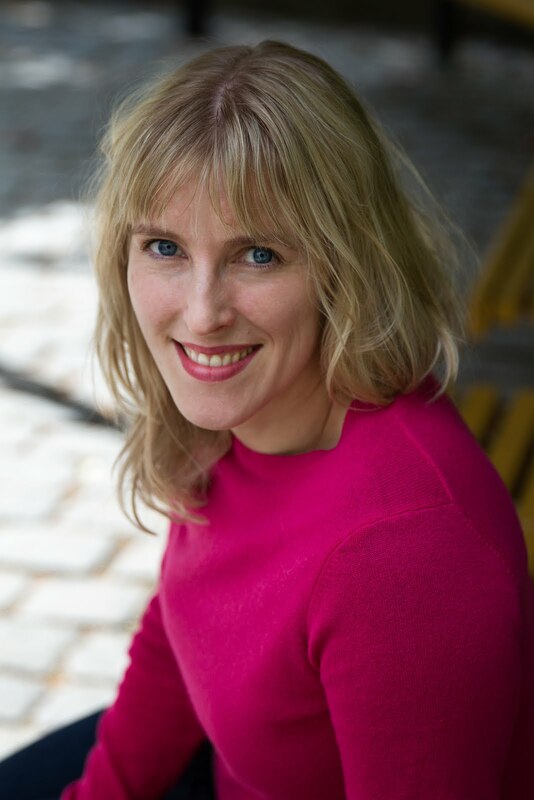 I am looking for a bilingual text finish-English, short stories for beginners. I wonder if you know any.